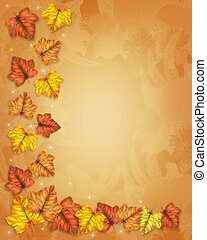 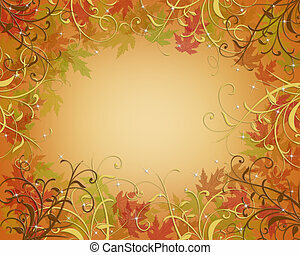 Illustration composition of colorful fall leaves for Autumn, Thanksgiving, Halloween, card, stationery, invitation, border or background with copy space. 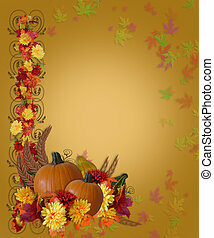 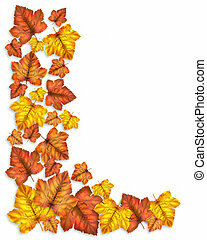 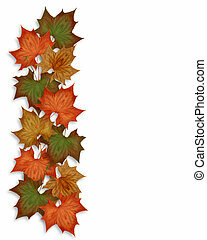 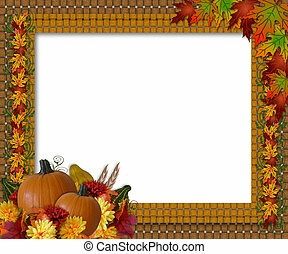 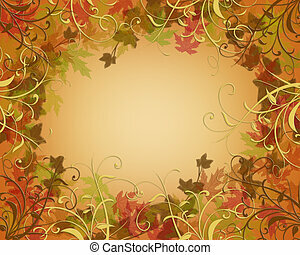 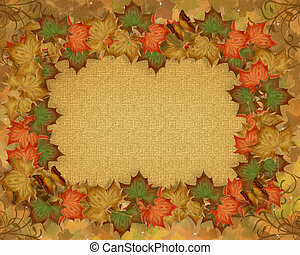 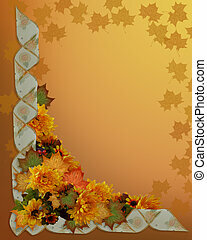 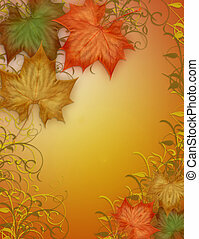 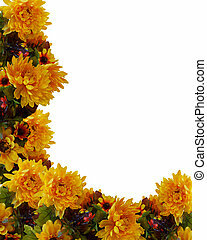 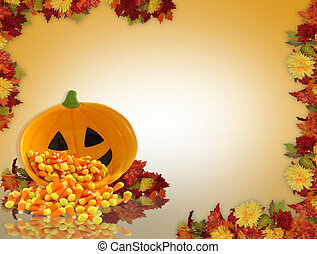 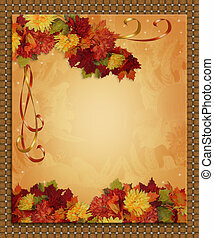 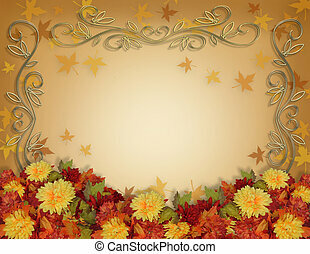 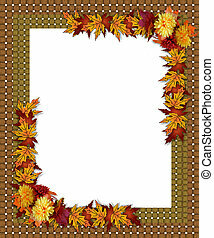 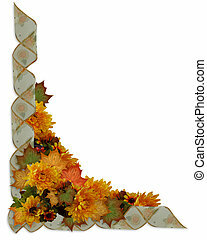 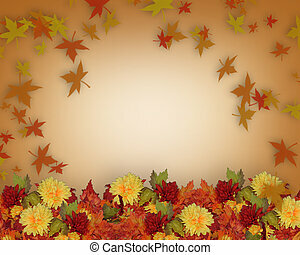 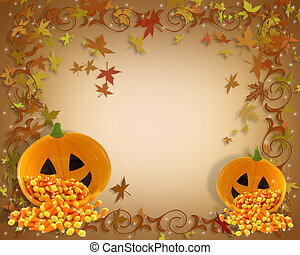 Image and Illustration composition of colorful fall leaves for Autumn, Thanksgiving, Halloween, card, stationery, invitation, border or background with copy space. 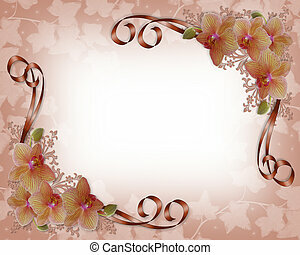 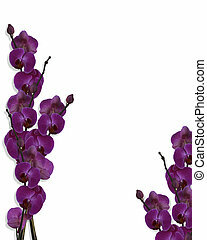 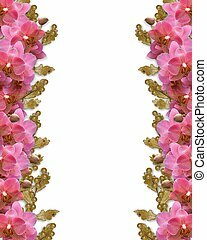 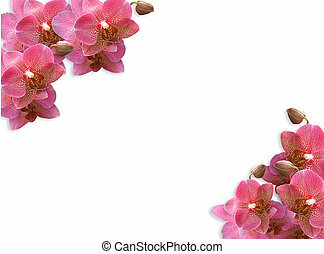 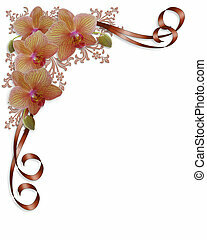 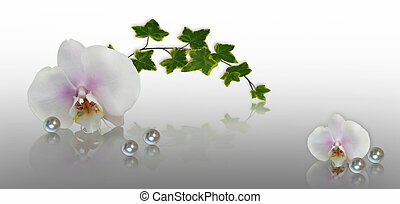 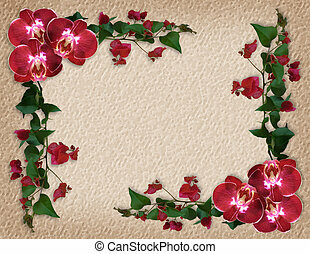 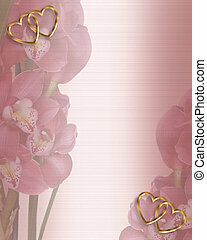 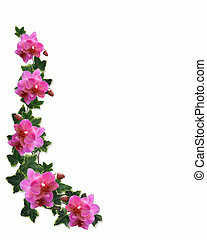 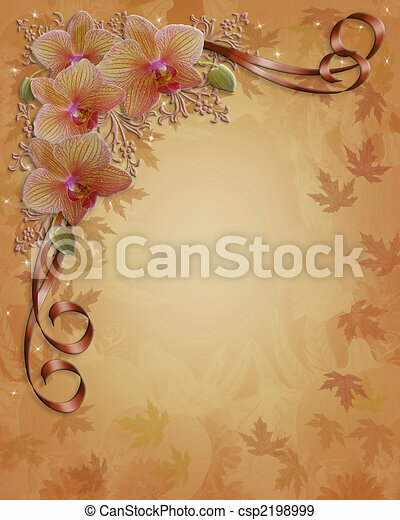 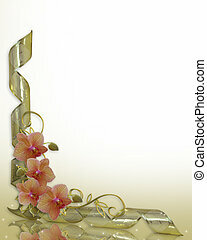 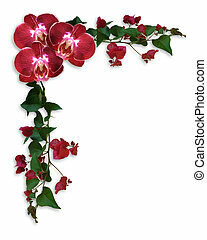 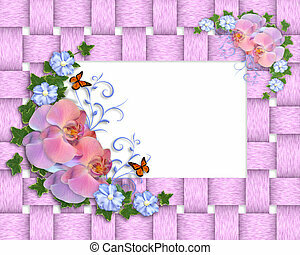 Image and illustration composition white orchids, ivy, pearls design element for Valentine, spa label or wedding invitation greeting card background, border or frame with copy space.